MR angiography revealed a neurovascular compression of the left facial nerve by the anterior inferior cerebellar artery AICA figures 1 and 2. The patient was taken to surgery and a microvascular decompression through a retrosigmoid approach was performed. 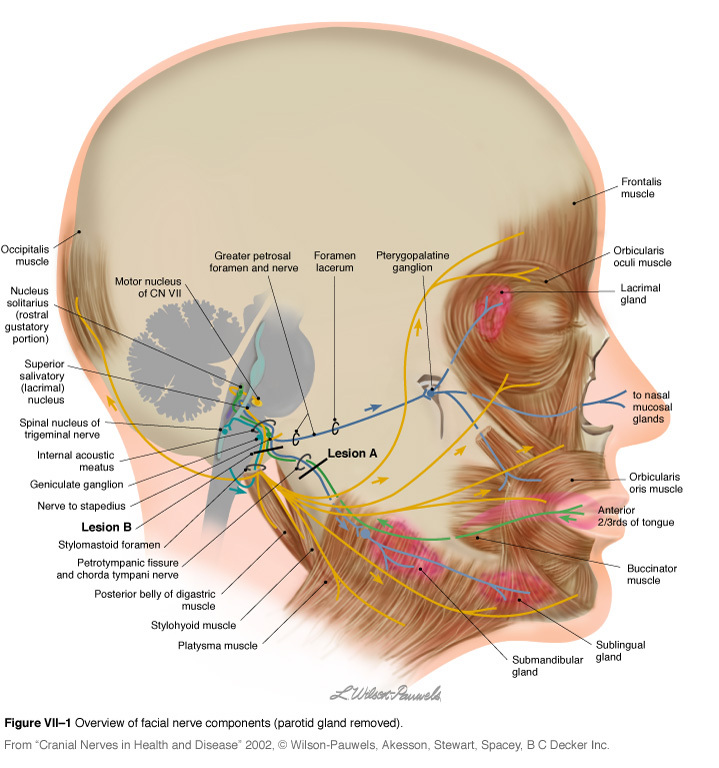 Facial nerve function monitoring was conducted intraoperatively. 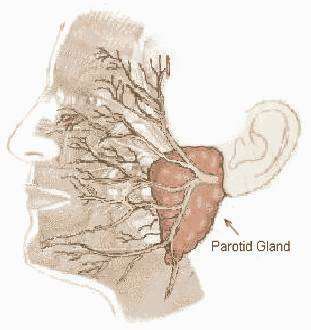 The spasm was caused by a vascular loop from a small branch of the AICA between the facial nerve and the vestibulocochlear nerves, causing a longitudinal impression and stretching of the left facial nerve figure 3. The offending vessel was moved away from the site and the decompression was secured by inserting Teflon sponges, placed between the offending vessels and the acousticofacial bundle, ensuring that both the Teflon sponge and the offending vessels do not contact the root exit zone nor the transition zone between central and peripheral myelin, which is an anatomical area with increased mechanical vulnerability figures 4 and 5. 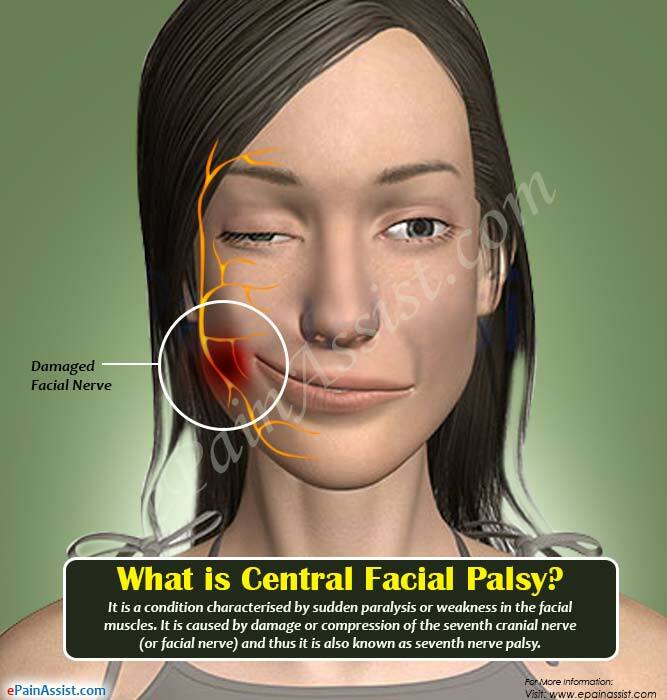 Facial paralysis is a complex issue and the specific treatment required depends greatly on the cause of the paralysis.